Great business opportunity! 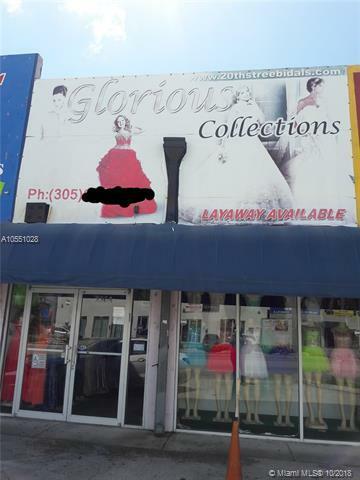 Become the owner of this well established Bridal Boutique. 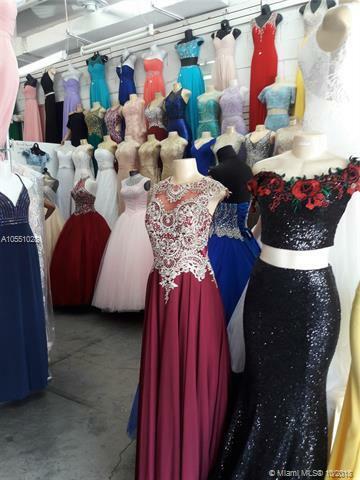 This business has been thriving for over 13 years with a wide selection of bridal, quinceanera, maid of honor, mother of the bride and formal women wear for any glamorous occasion. 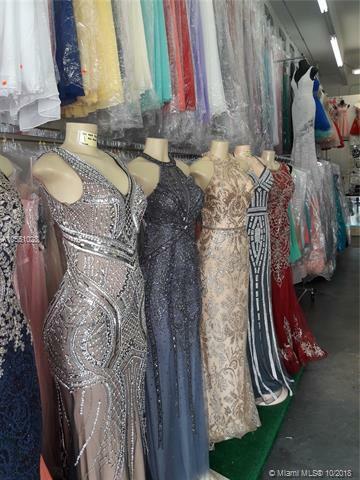 With over $150,000.00 in inventory including accessories and costume jewelry. 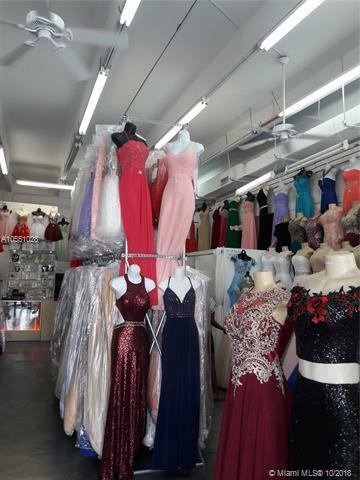 Great location on the outskirts of Wynwood in the very well known and busy clothing and wholesale district of 20th street. LOW MONTHLY RENT!SHOWINGS BY APPOINTMENT ONLY Please contact listing agent 24 hours prior to desired showing date and time.